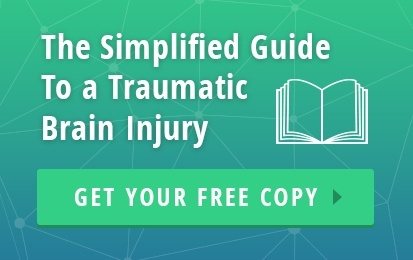 A subdural hematoma is a serious, and potentially life-threatening, head injury that occurs when blood collects between the brain's cover (known as the dura) and its surface. 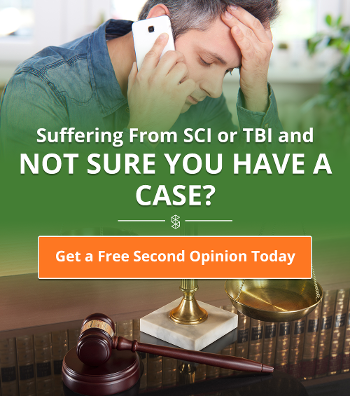 A subdural hematoma is a serious, and potentially life-threatening, head injury that occurs when blood collects between the brain's cover (known as the dura) and its surface. A subdural hematoma is not something you can diagnose at home, though you may suspect you have one based on symptoms. Any head injury is a medical emergency that has the potential to become life-threatening. So if you have recently suffered a blow to the head, have signs of a stroke, or have experienced a change in consciousness or personality, don't delay seeking medical help. Prompt medical assistance is the single best predictor of recovery from any head injury, including subdural hematomas. Without proper medical intervention, death can occur in just a few hours. A subdural hematoma occurs when the tiny blood vessels within the brain's dura tear, causing blood to pool in the brain. The bleeding can quickly fill the brain, compressing parts of the brain, impeding brain function, leading to organ failure, and even causing death. Doctors have identified two types of subdural hematomas. An acute subdural hematoma is one that results from a head injury, such as a car accident or a fall. A non-acute subdural hematoma may occur after a stroke, as the result of a brain lesion, or for no clear reason. Elderly people and newborns are more vulnerable to this variety of subdural hematomas than adults. This is because the blood vessels in the brains of the elderly may already be stretched or shrinking, making them more vulnerable to tears. Infants are more vulnerable to head injuries, and the birth process may damage delicate blood vessels. Because their skulls have not yet fused, the effects of head trauma may also be more severe. Traumatic blows to the head, such as those that occur with car accidents, falls, recreational accidents, and acts of violence. In the elderly and children, even a particularly severe bump to the head—such as after running into a dresser drawer—can cause a subdural hematoma. A bleeding disorder that impedes your blood's ability to clot; if you take blood thinners or drugs that interfere with clotting, you are also at risk. Suffering multiple head injuries or falls. Chronic abuse of drugs or alcohol. Infections or lesions in or around the brain. 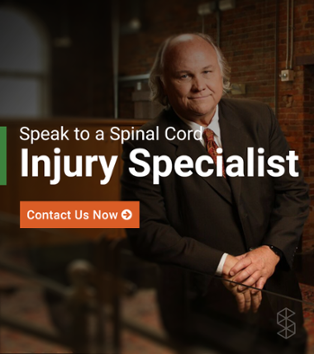 Spinal cord injuries that disrupt blood flow to the brain; if you suffer a spinal cord injury, tell your doctor about any neurological symptoms you have, since your medical team may be so distracted treating the SCI that they don't immediately check for brain injuries. Subdural hematomas rarely occur for no apparent reason or without symptoms. So while it's easy to fear a subdural hematoma—particularly if you are the parent of a newborn or a caregiver for a senior—rest assured that the odds of suddenly dying, without warning, from a subdural hematoma are vanishingly slim. Changes in consciousness, including fainting or falling asleep. Difficulty speaking or understanding speech; slurred speech. Changes in motor skills, especially unexplained difficulties with walking or balance. Numbness anywhere in the body. Inability to move parts of the body. Sudden changes in mood, personality, or cognition; these signs are especially troubling in seniors, even if they have dementia. Changes in vision or hearing. Increasingly large or swollen head. Sudden, dramatic, unexplained changes in energy levels. Inability to move a part of the body. Bruising on or around the head. Uncontrolled vomiting, particularly if not accompanied by signs of an infection. When a person has other risk factors for a subdural hematoma, such as very young or old age or a recent head injury, it's particularly important to seek prompt medical assistance. Doctors who suspect a subdural hematoma will ask about symptoms, as well as a recent history of falls, head trauma, or drugs that might interfere with blood clotting. To conclusively diagnose a subdural hematoma, the doctor will need to conduct a brain imaging scan. Doctors may perform emergency surgery to address th bleeding by cauterizing the blood vessels. The doctor may also drill into the brain to reduce bleeding-related pressure. Physicians may administer steroid drugs. Your doctor may ask you to stop taking blood thinners, or administer drugs designed to promote blood clotting. The doctor may prescribe other drugs, such as anticonvulsants, to address secondary symptoms. You may need additional care, such as artificial respiration. Psychiatric care, including medication and treatment, to address changes in mental health. Physical, speech, and occupational therapy to help you regain function. These approaches help your brain rewire itself while working around any injuries you have sustained. Support groups and education about brain injuries. Medications to address any long-term effects of the injury. Lifestyle changes, particularly if your subdural hematoma was caused by drugs, alcohol, cardiovascular problems, or a blood-clotting disorder. Your doctor may recommend dietary changes, exercise, better stress management, and other lifestyle alterations.